Home | Is a Career in Hospitality and Tourism for You? 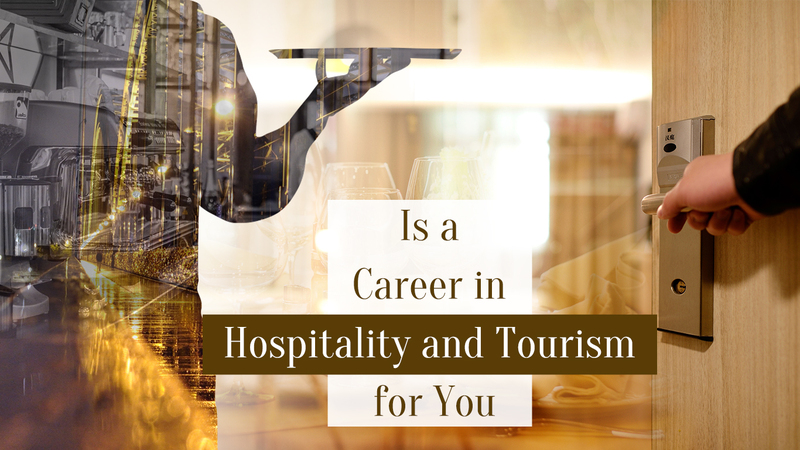 Is a Career in Hospitality and Tourism for You? Whether you aspire to further your existing education or career, a Hospitality degree gives you a competitive edge in the job market! Also, if you possess excellent communication skills and a keen desire to deliver superb customer service, then a career in the hospitality and tourism sector is for you!